KY Finance is a student organization for the Finance students at Aalto University School of Business. We bring together the young talents and the leading companies. Together we realize and propel mutual benefits and lasting relationships. Our goal is also to maintain and further develop student-faculty relations. We create value for all our three key stakeholders: the finance students, our partner firms and the faculty. Consequently, we organize a wide range of events to help our partners find unique ways to interact with our student body. To find out more and to stay up to date, we encourage you to like us on facebook and join our mailing list. We are a Finance-focused student organization operating within KY, the Association of Economics Students in Helsinki. Our mission is to provide opportunities for Finance-interested students to get to know each other, connect with the faculty, and develop networks with people working in the related industries. Are you a top tier company in a finance-related industry? We enable personal access to the brightest finance talents who can deliver and excel in fast-paced business environments. As our partner, you are able to develop networks with the right people early on in their career. We take care that your event organizing runs smoothly and the recruiting processes are hassle-free. Please leave your contact information below to learn more about the opportunities KY Finance can provide to your firm. KY Finance opens up the doors to the most exciting careers in finance-related industries. Attending our events provides a chance for you to accelerate your learning and career development. Simultaneously, you will build a tremendous network for your future. Because Finance does not close doors, it opens them. Because you become a part of the most consistently top-talent-placing student pool. Because you get to experience the best finance-related ecosystem in Finland. The board is led by Mikko Ilmonen, President of KY Finance. The club’s activities are coordinated by a total of nine board members. Other positions on the Board include Vice President, Treasurer, Alumni Relations Manager, Faculty Relations Manager, Portfolio & Communications Manager as well as Board Members. In addition, we have Senior Advisers from the previous boards providing support in strategic activities and sharing their knowledge from the past. The Board is elected at the Annual General Meeting in late fall at the end of the calendar year for a term of office of one year at a time. All Finance major students are eligible to apply to the board. However, the services and activities that we provide are intended for all Aalto University students who are interested in Finance in general. Moreover, we encourage collaboration between students from different disciplines and warmly welcome everyone to participate in our events. Mikko is a 4th year student from Helsinki. Before assuming the role of the President, he spent 2018 on exchange in Asia and working for an airline. In 2019 he will also pursue internships in management consulting and banking. As a lifelong football enthusiast, Mikko can regularly be spotted on the pitch causing terror in his opponents. 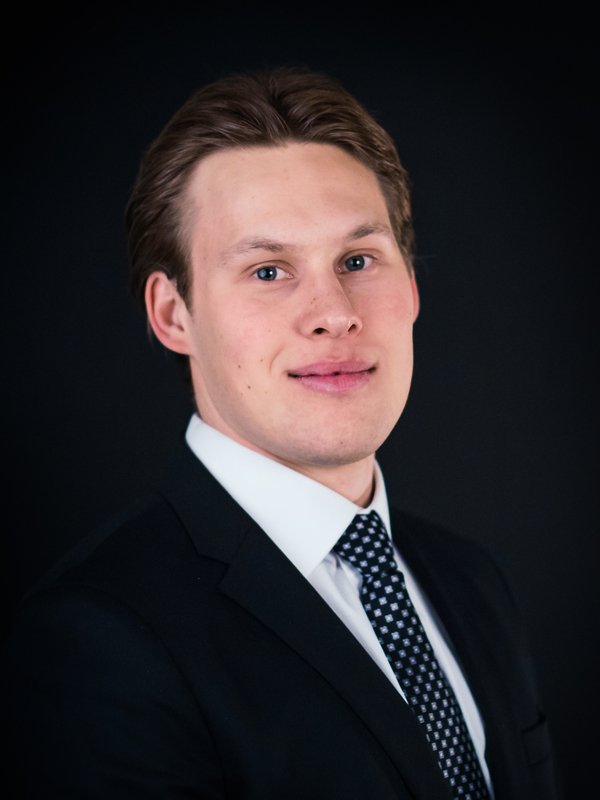 Mikko is responsible for the strategic development and stakeholder management of KY Finance. Furthermore, he is responsible for ensuring that the board operates efficiently and consistently, both day-to-day and in the long term. Mikko is the main responsible for the KY Finance London Investment Banking Trip. Tommi is a 4th year student originally from the notorious Korso, East Vantaa. He has spent the last two years working in venture capital where he has formed a passion for the intersection of technology and business. During 2019 he will gain experience in management consulting. In his free time, he enjoys doing all sorts of sports and outdoor activities, especially weightlifting, sailing and fly fishing. 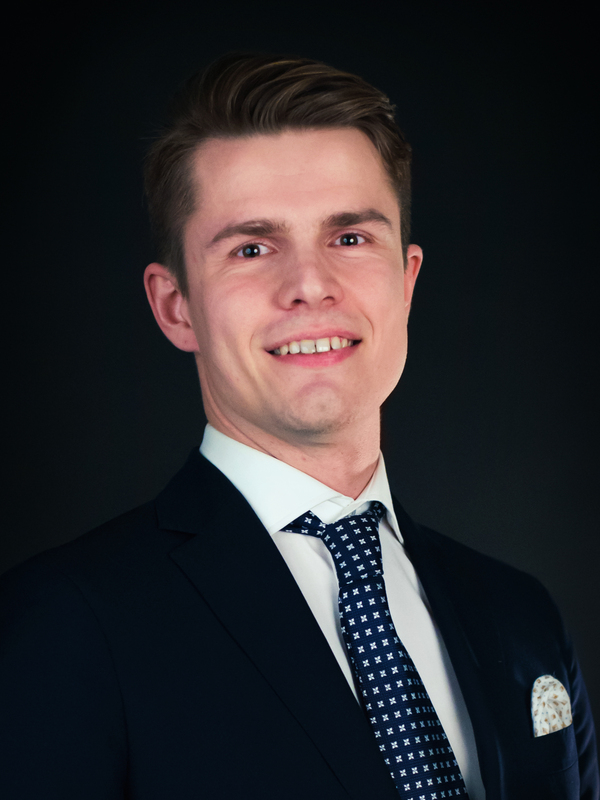 As the Vice President, Tommi is responsible for managing day-to-day work with Mikko, handling corporate relations and co-planning the development of KY Finance. Tommi is a co-organizer of the KY Finance London Investment Banking Trip. Aleksi is a 4th year student born and raised in Helsinki. He has gained experience from investment banking and academia before taking the position as the Treasurer of the board. During his leisure time, he strives for better powerlifting results – unless he doesn’t manage to cripple himself. Aleksi is responsible for KY Finance’s financial health – handling budgeting, financial planning, invoicing and managing cash flows. He is also the co-organizer of the dazzling KY Finance Poker Tournament and plans to expand career opportunities for finance students. Additionally, Aleksi promises to offer liquidity when parties are too big to fail. Rasmus is a 4th year student from Helsinki. 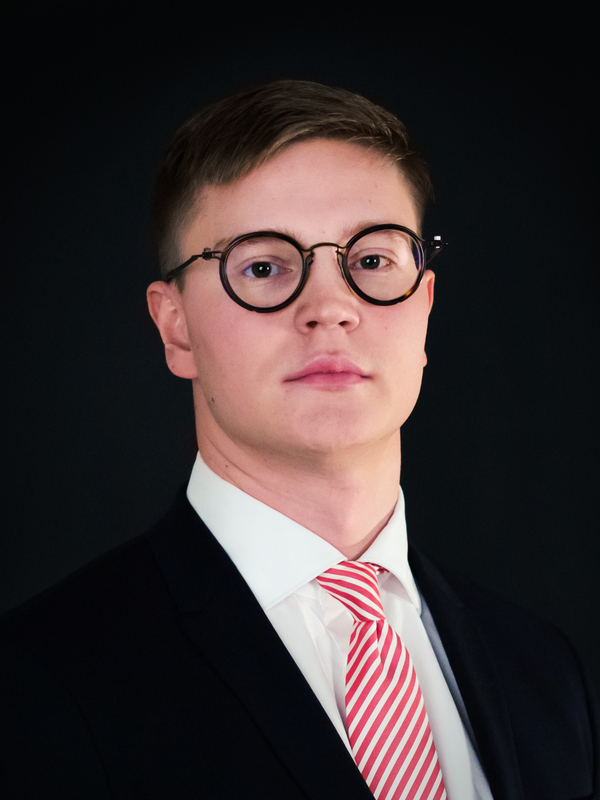 He has gained experience from the capital markets operations in the Finnish public sector and will explore both investment banking and management consulting in 2019. In his free time, Rasmus can be spotted on the football fields, tennis courts, and golf courses of Southern Finland. Rasmus is responsible for the day-to-day operations of the Aalto Finance Alumni. His goal is to bring together students and finance professionals, enable a smooth transition for all students to the work-life, and keep them engaged to the community after graduation. Ellen is a 2nd year student from Helsinki. At KY, she belongs to the boards of KY-Sail and KY-Ski. 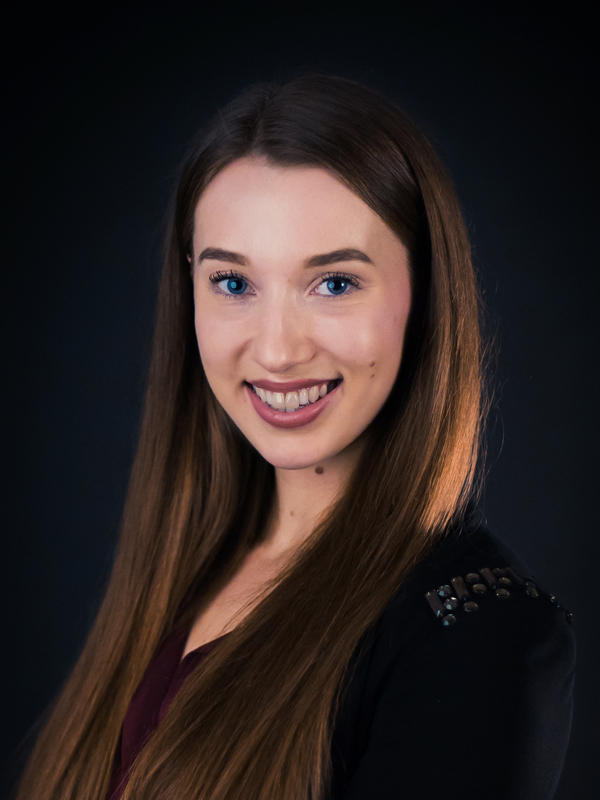 Before joining KY Finance, she worked in the field of retail banking and will be accruing her toolkit at a management consulting internship in 2019. Ellen loves reading and writing, and her favorite hobbies include scuba diving, music, and tennis. As the Faculty Relations Manager, Ellen is responsible for communicating with the Faculty of Finance to ensure that the finance students are heard in the decision-making. She is also responsible for the major night and has taken initiative towards an even more high-quality promotion of the finance major by organizing a new panel discussion for the first year students in January. Juhani is a 4th year student from the wide expanses of Lapua, South Ostrobothnia. He has gained experience from mutual fund administration during his studies and will now move on to the front office by doing equity research and corporate finance internships in 2019. Besides following passionately politics in Finland, Juhani has acted as the guitarist in various pop and rock bands since high school and sings in the male choir of the business school. 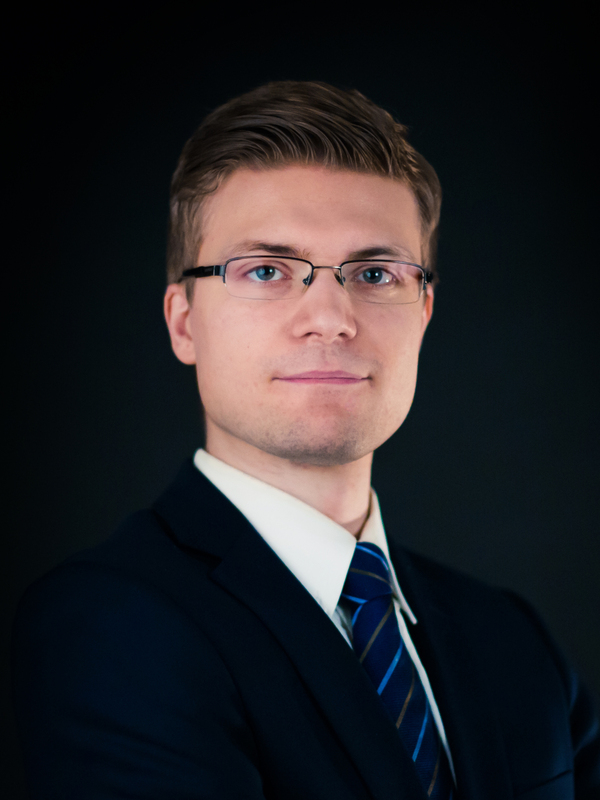 Juhani has the responsibility of generating alpha for KY Finance’s investment portfolio. He also handles communications and contributes to organizing various events in 2019. Tuomas is a 4th year student originally from Espoo. He spent last year travelling in Oceania and working in academia and public sector. 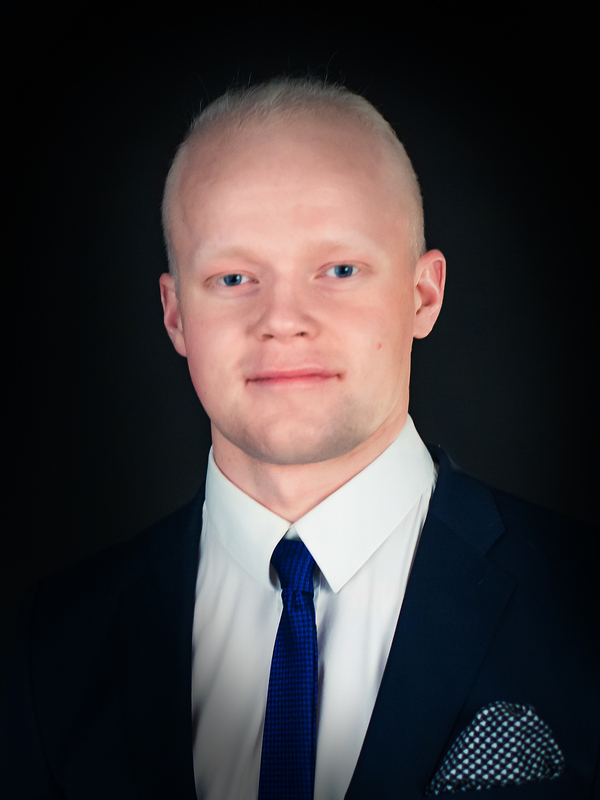 In 2019 Tuomas will explore the world of management consulting through an internship. In his spare time, Tuomas enjoys playing different kinds of ball games, especially floorball and hockey. Besides sports and travelling, also fishing in Eastern Finland belongs to Tuomas’ lifestyle. 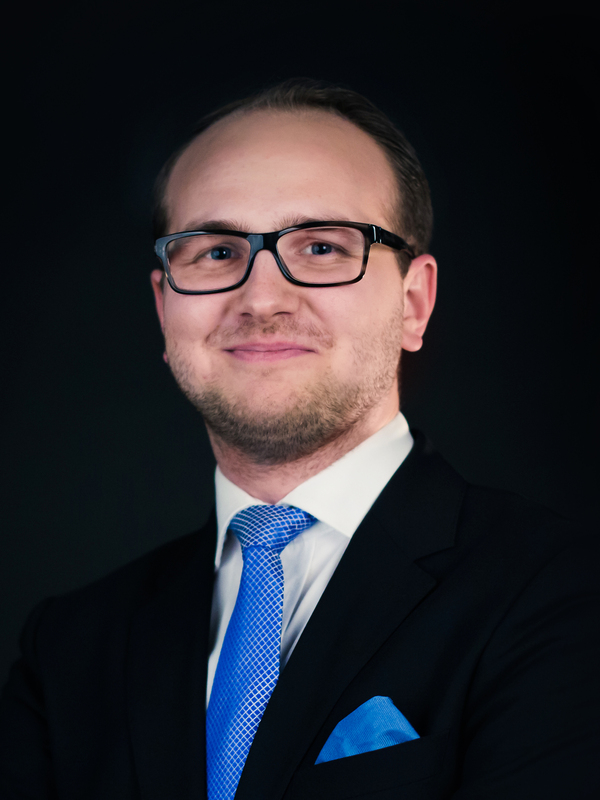 As an eager sportsman, Tuomas will be responsible for organizing the annual KY-Finance Business Golf. In addition, he will further develop KY-Finance and contribute to events throughout the year. Eeva is a 2nd year student originally from the legendary town of Kauhava. She has previously gained experience from sales in a Finnish tech-startup. Her career interests are in the field of management consulting. Eeva is known for her sunny and caring personality. She enjoys spending her spare time surrounded by sharp minds and people who have an excellent sense of humor. In fall 2018 she attended KY’s Autumn Hike and since then has been aspiring of making hiking her new hobby. As a Board member, Eeva will be responsible for Top Females’ Dinner and the famous Poker Tournament together with Aleksi. 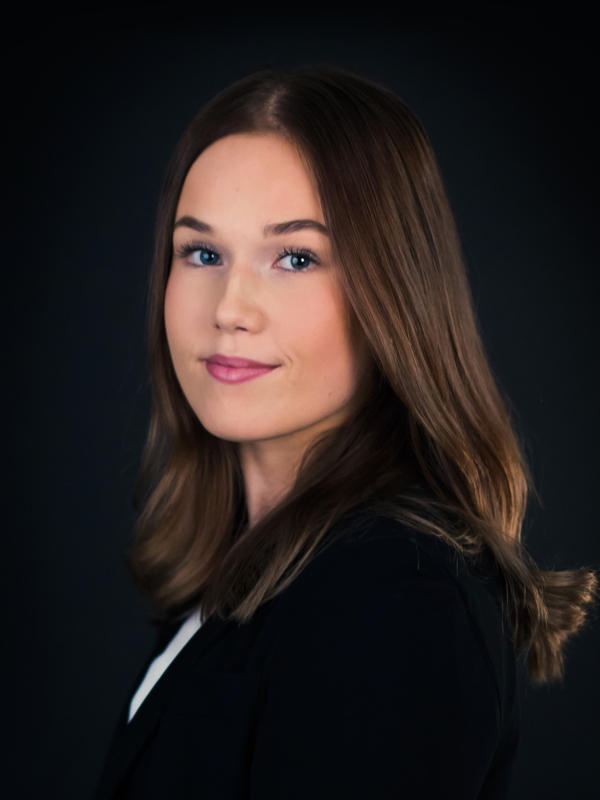 Eeva finds it very important that next year more women will be joining our precious KY Finance community, thus she has been actively opening discussion about Finance studies among the 1st year students. Olli is a 3rd year student, raised in Espoo but currently living in the infamous Ruusulankatu. During a little break from studies, he has gained experience from management consulting, industry strategy work, M&A and already has a couple of new exciting opportunities lined up for the year of 2019. After office hours, Olli is often spotted in various KY activities ranging from sophisticated corporate dinners to the shady depths of Alakertsi and Erottaja. As a Board Member, he will be organizing all kinds of warm-hearted events for the KY Finance community. 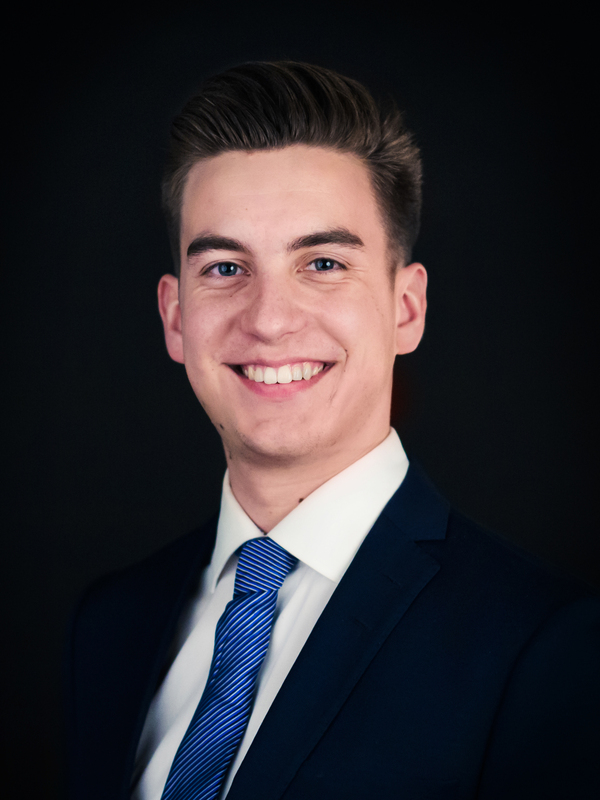 In the board of 2019, Olli is eager to get to know all the old and especially the future finance students and devote himself to developing the communality to make all the motivated, vibrant and fresh finance students feel welcomed to the family.